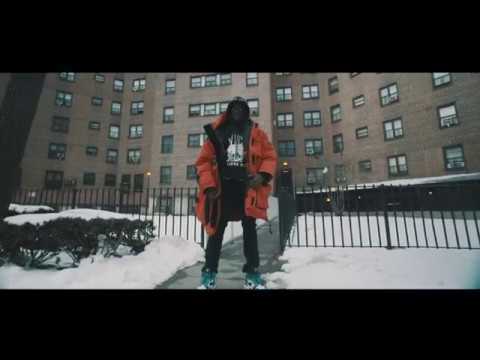 Harlem native Khadimou Fall, known professionally as Sheck Wes, made his name with hostile wildcard rhymes championed by Travis Scott and Kanye West. The rapper and producer started making music as a youngster as he moved back and forth between New York City and Milwaukee. While attending high school in New York, basketball became a major extracurricular pursuit, but he attracted interest from a fashion talent scout that led to him skipping a playoff game in favor of participating in the Madison Square Garden unveiling of the Yeezy Season 3 collection. 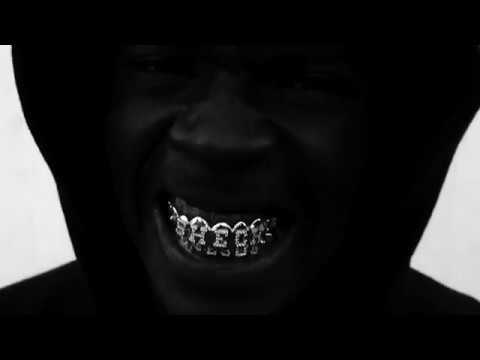 After he spent some time to reset himself in Senegal -- a trip prompted by his mother, who was displeased with some of his lifestyle choices -- Sheck Wes refocused on music and ultimately landed an Interscope-supported joint deal with Travis Scott's Cactus Jack and Kanye West's G.O.O.D. labels. During late 2017 and early 2018, the tracks "Mo Bamba" (named after basketball star and friend Mohamed Bamba) and "Live Sheck Wes Die Sheck Wes" were issued as the rapper's first commercial singles. 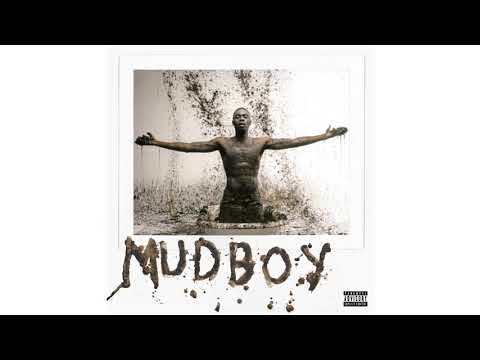 These tracks landed on his official debut full-length Mudboy, which arrived later that year. 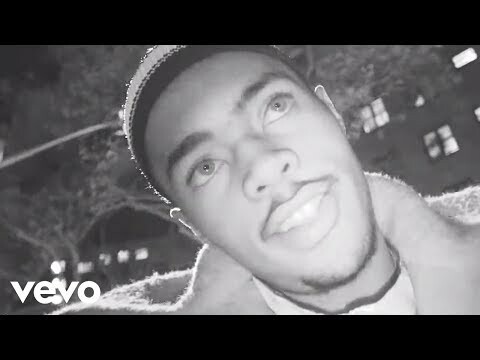 With a focus on gritty New York street life -- set atop ominous atmospherics provided by producer Lunchbox -- the album also included "Gmail" and "Jiggy on the Shits," which featured verses rapped in both English and Wolof, honoring his Senegalese heritage. Upon release, the LP peaked in the Top 20 of the Billboard 200. Book Sheck Wes for shows and concerts at Heavy Rotation booking agency. Worldwide Bookings with HR Booking. Sheck Wes Booking, Book Sheck Wes. Book artists like Sheck Wes, Sheck Wes booking agent, contact Sheck Wes email, Sheck Wes manager, Sheck Wes management for concerts, bookings, biography, pictures, videos. 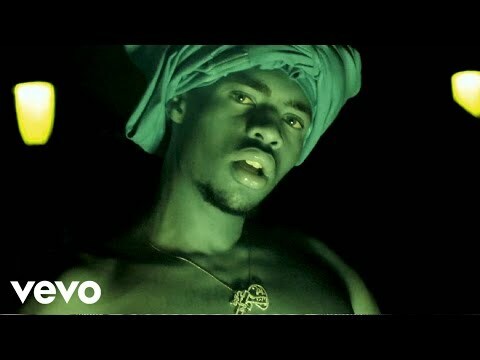 Sheck Wes may be available for your club shows, private party, festivals or other events.